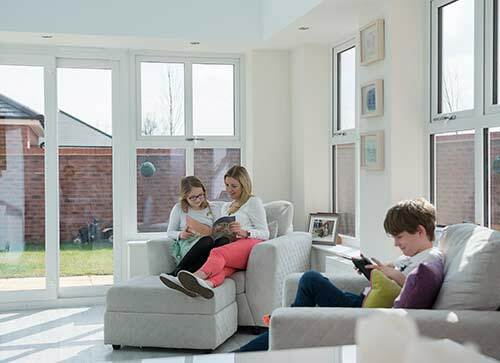 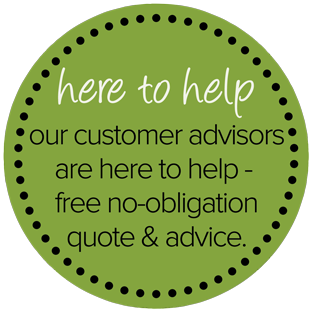 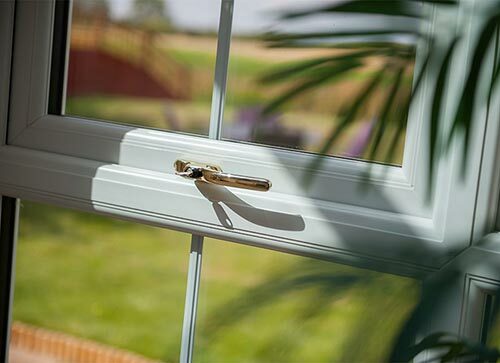 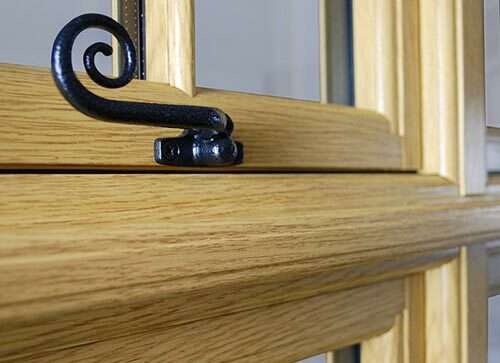 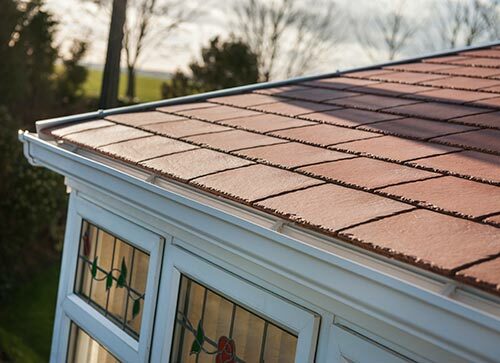 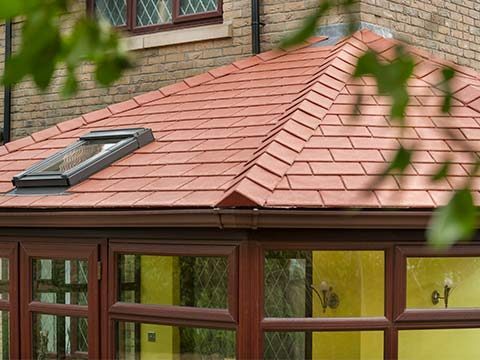 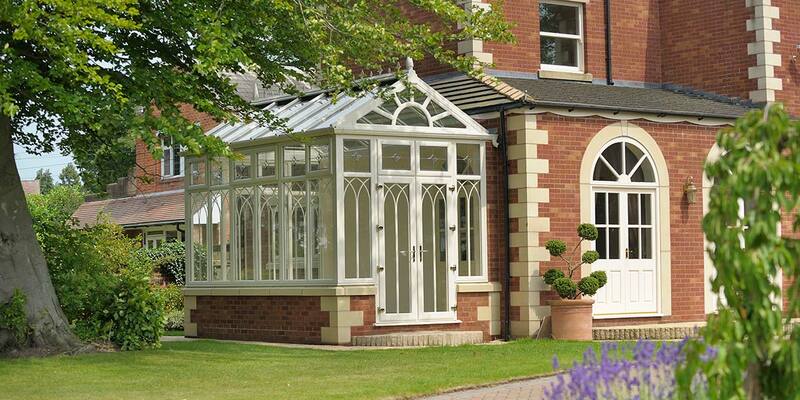 Gable conservatories are reminiscent of the grand orangeries of the days gone by, few styles capture the proud architectural heritage of a conservatory quite like the gable. 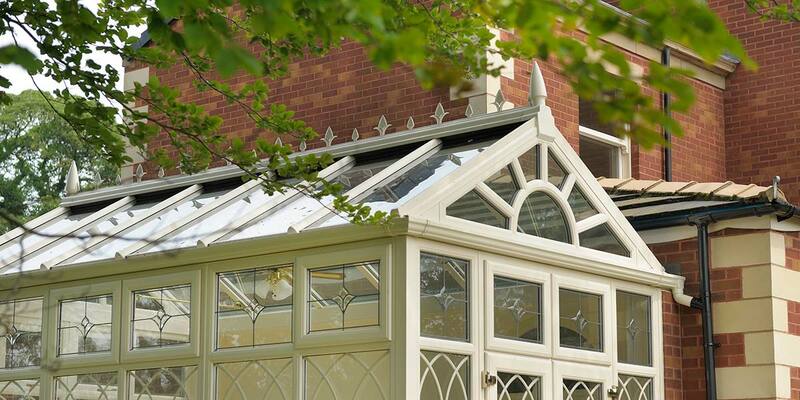 Its stately presence works well in both old and new properties and, like the Edwardian, maximises the use of space to create an eye catching desgin from any angle. 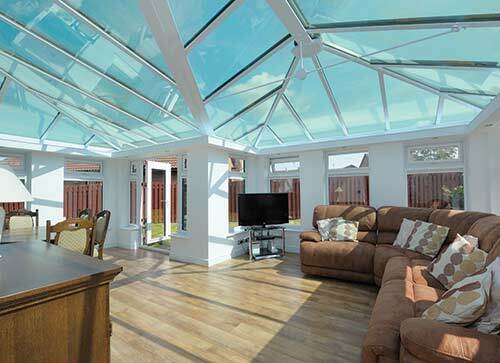 It allows you to generate heat & light the statley way. 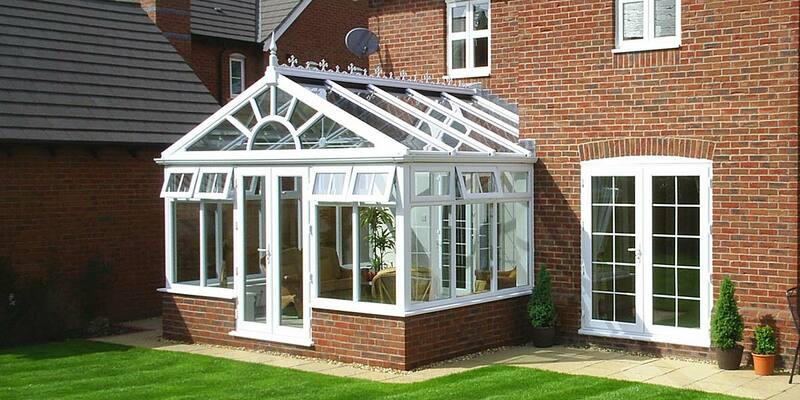 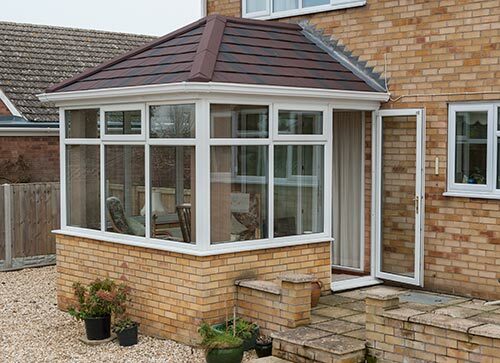 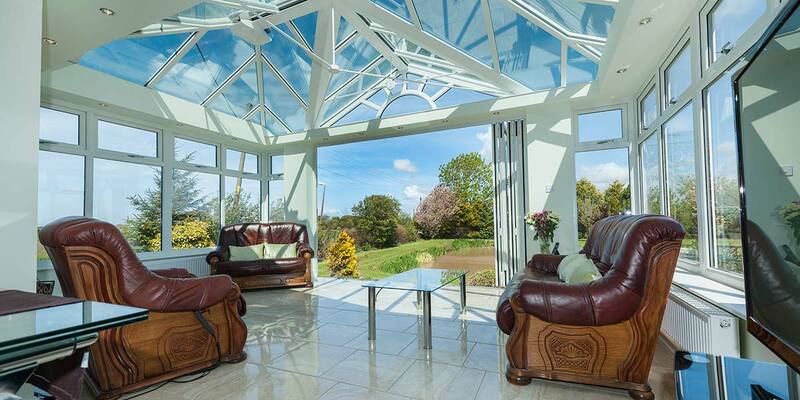 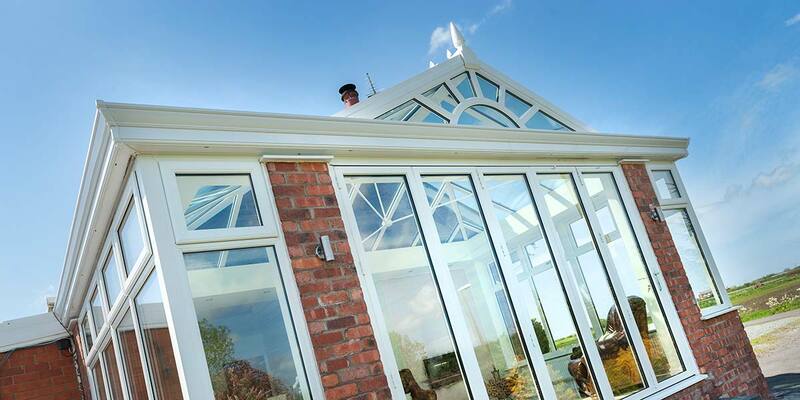 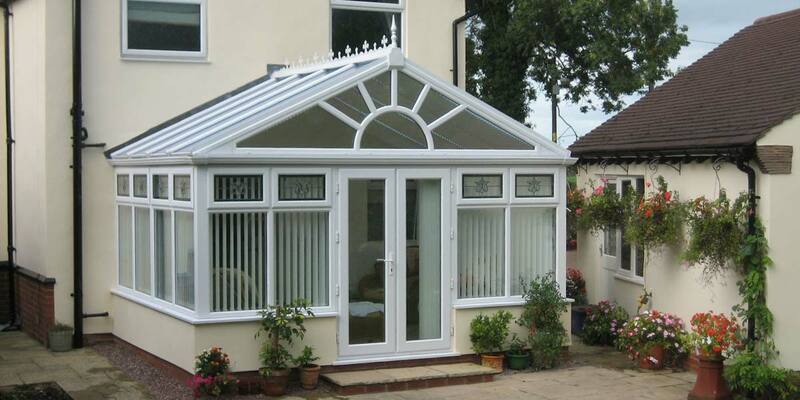 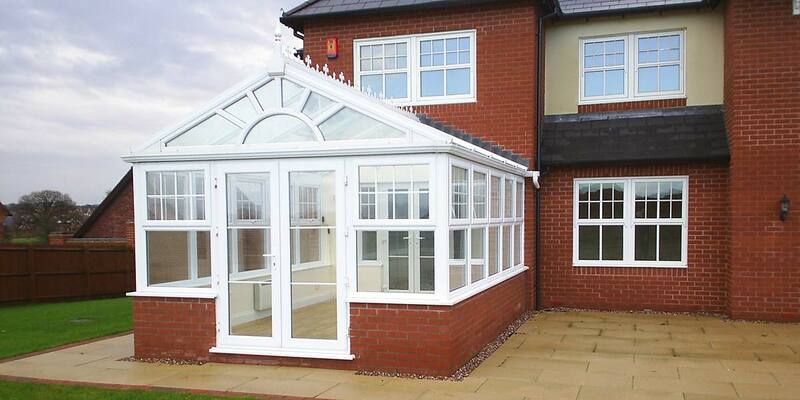 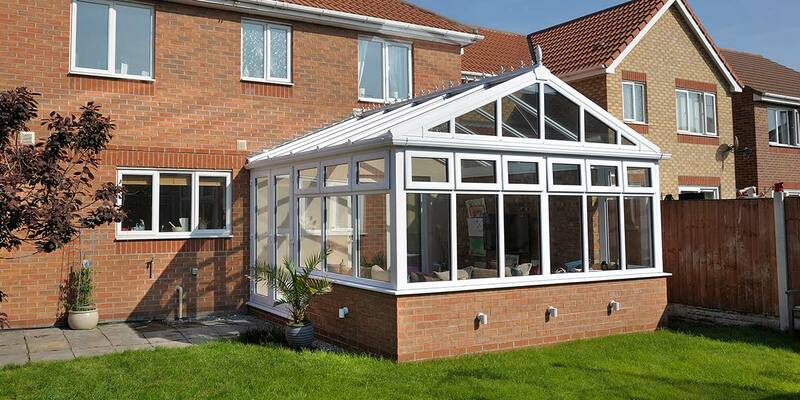 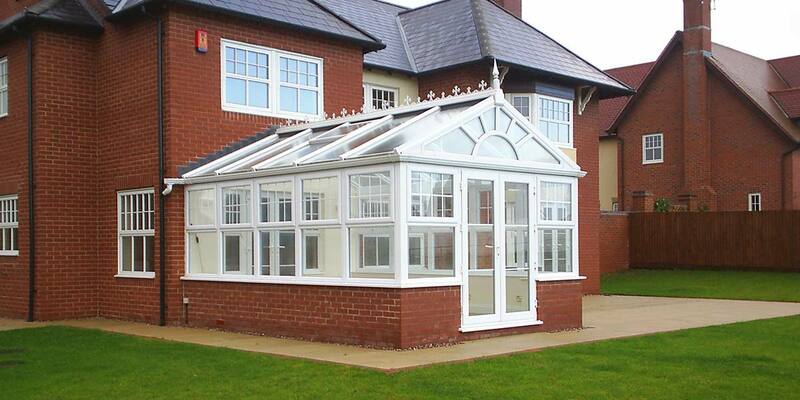 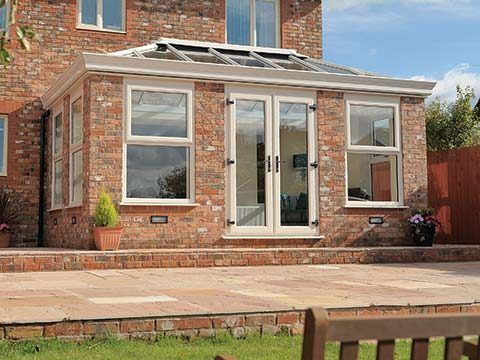 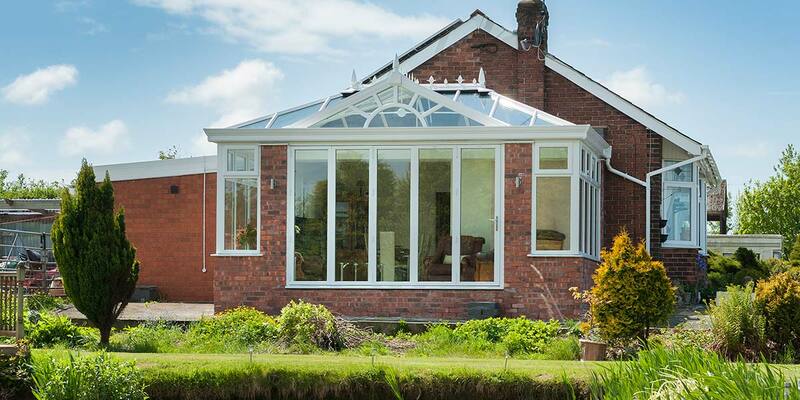 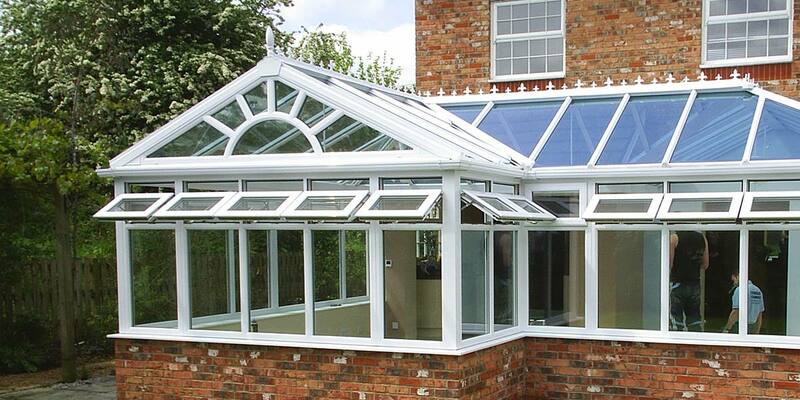 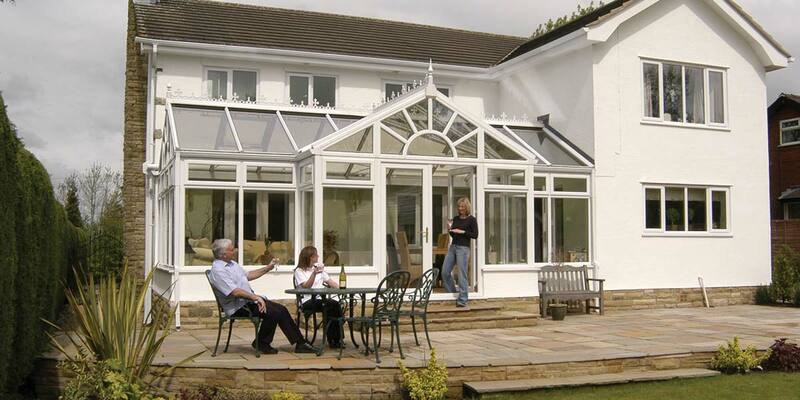 The Gable conservatory enjoys imposing front elevations with the windows extending up to the apex of the roof. 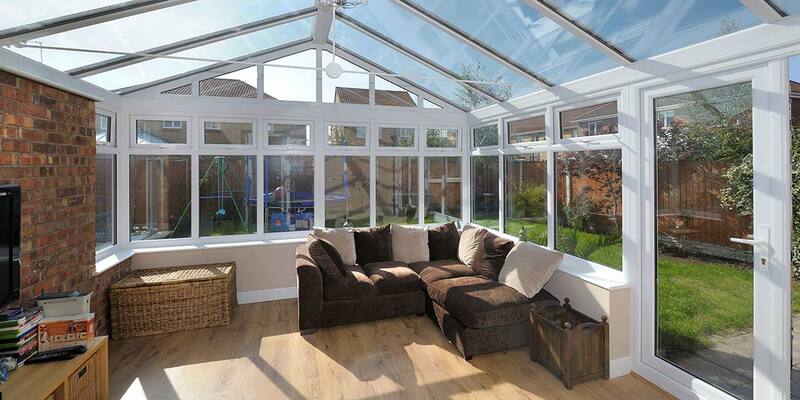 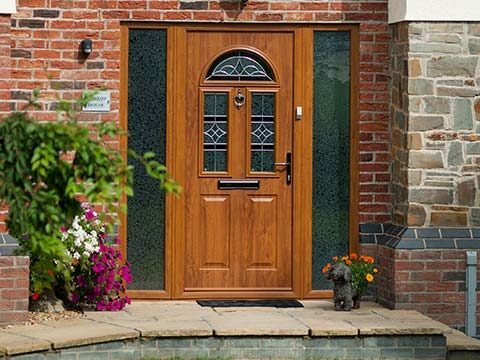 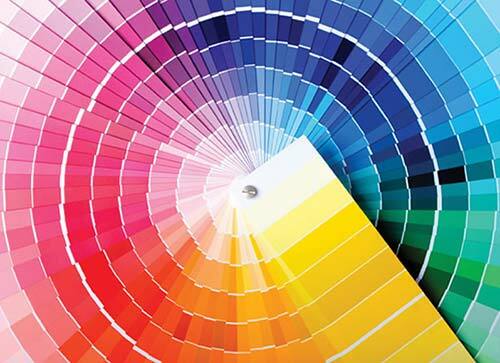 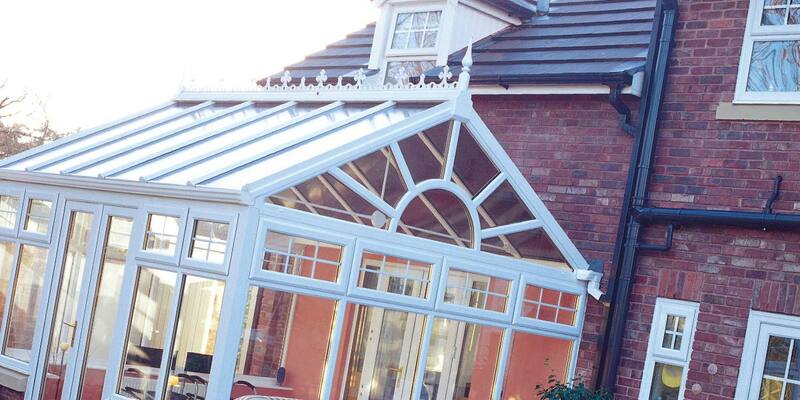 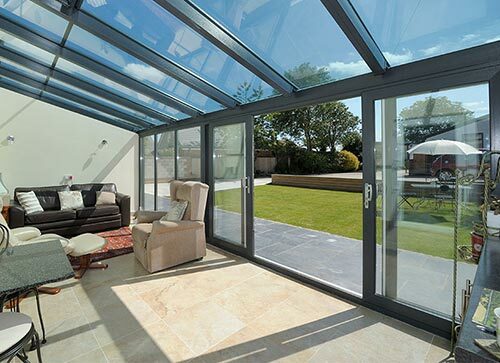 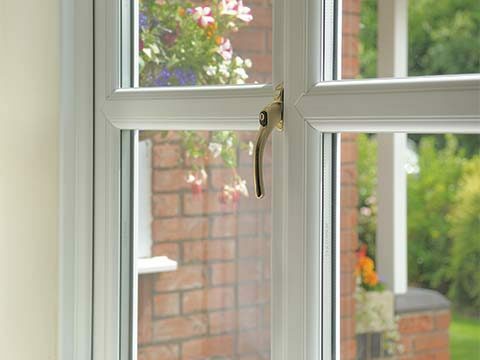 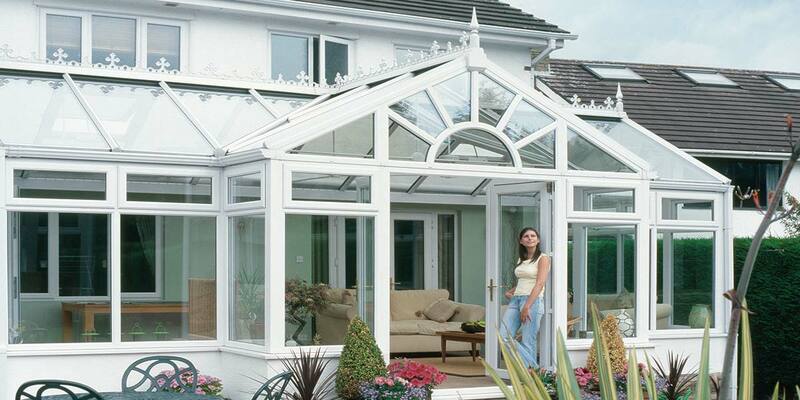 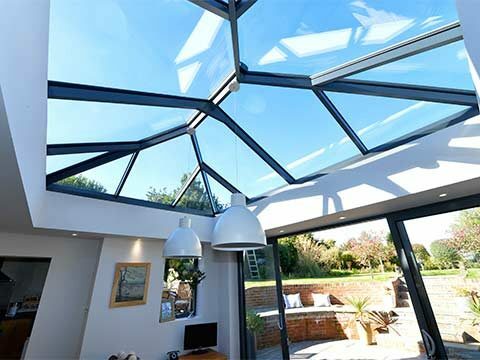 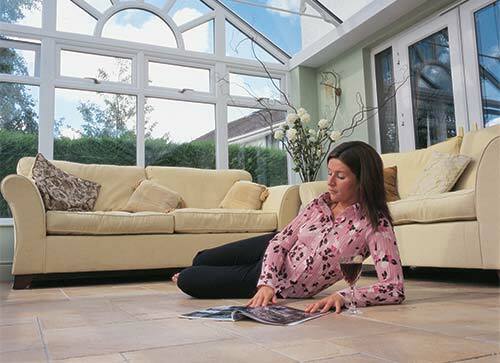 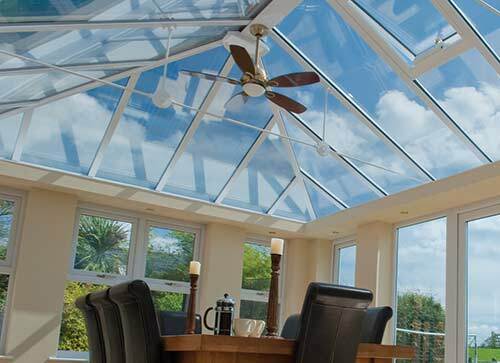 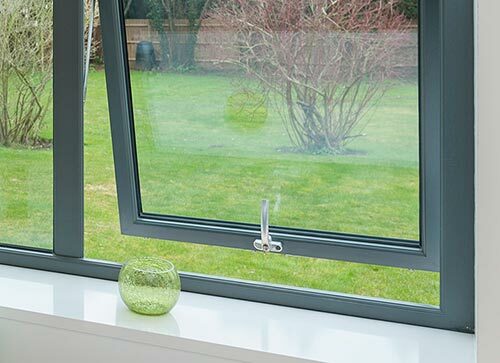 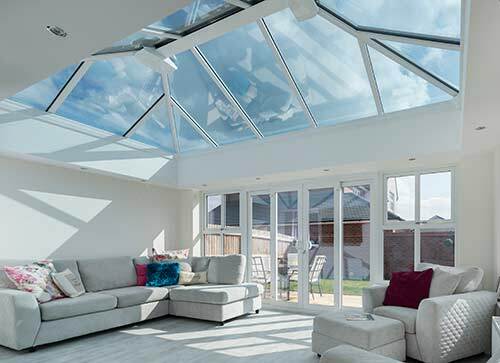 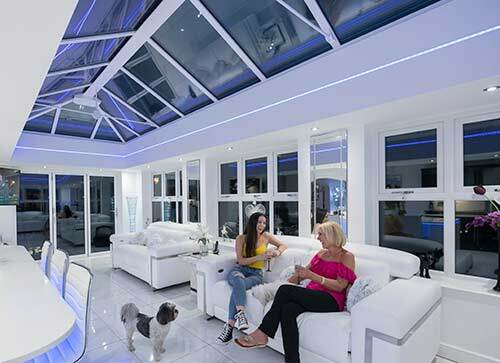 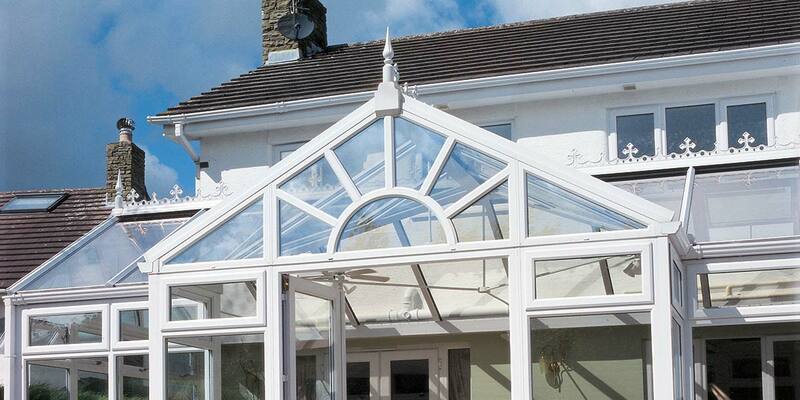 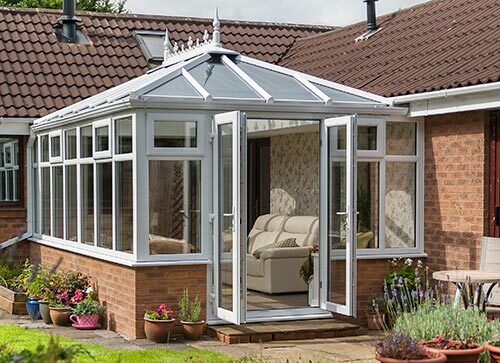 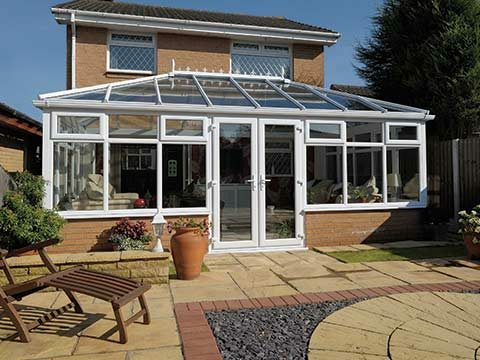 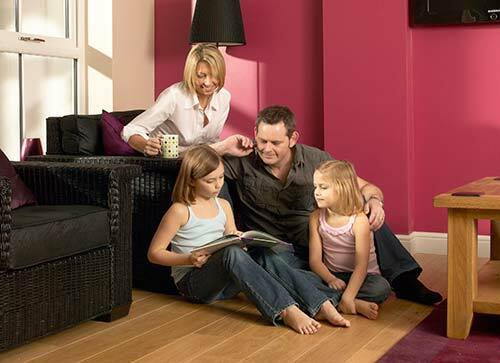 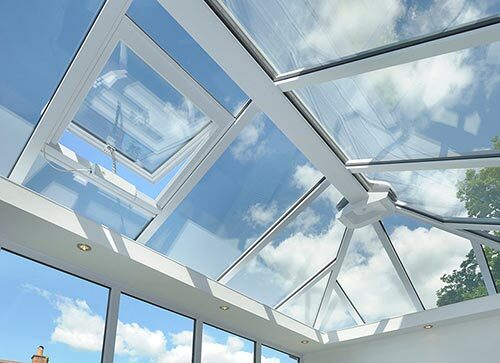 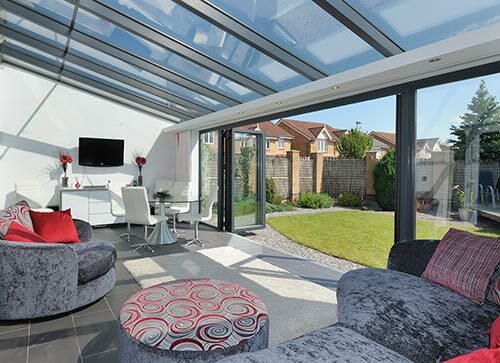 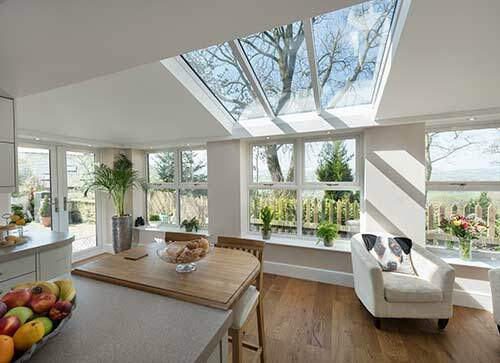 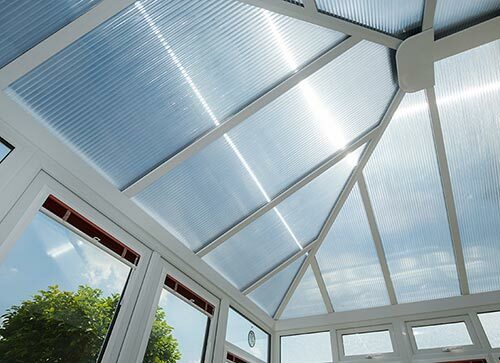 The additional light this brings will make your conservatory bright and airy and maximise the felling of the space.